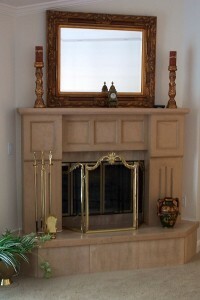 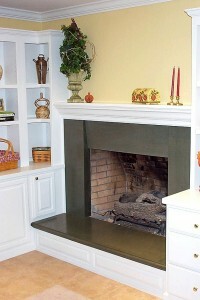 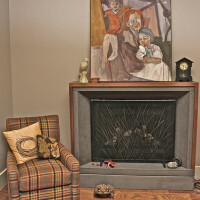 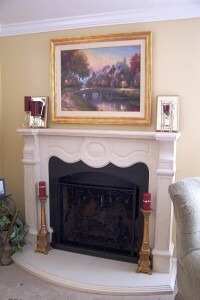 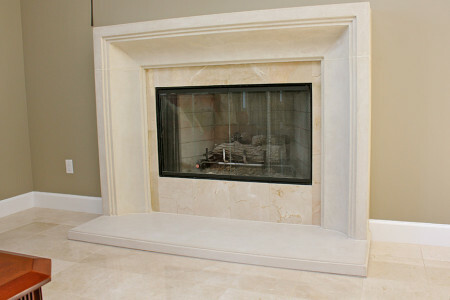 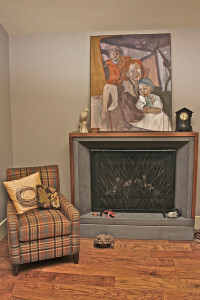 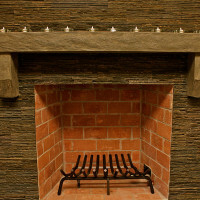 Fireplaces are the focal point of any room. 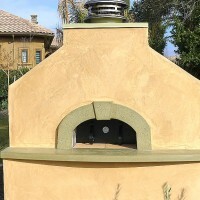 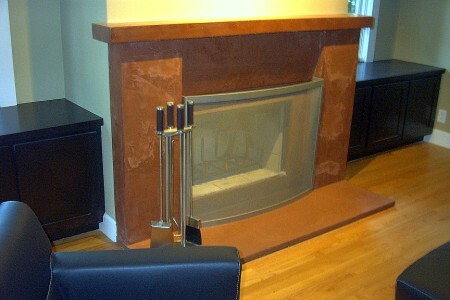 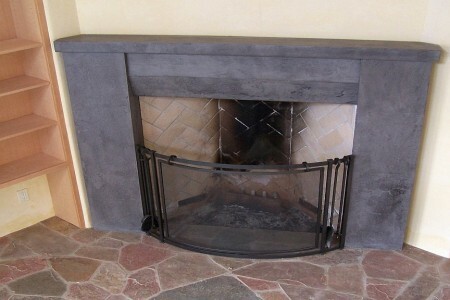 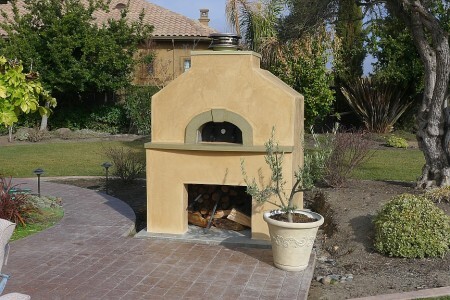 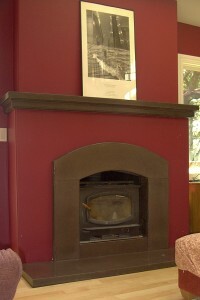 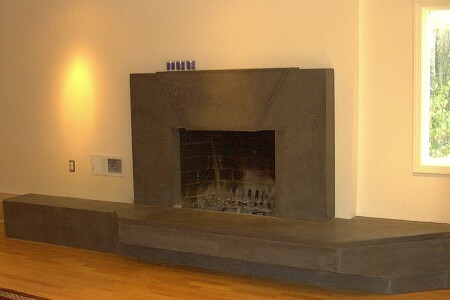 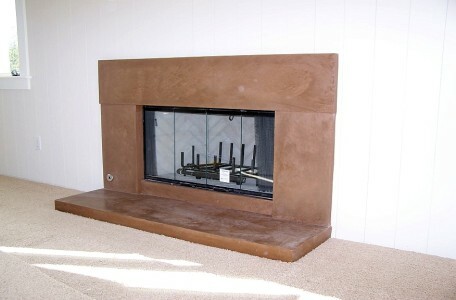 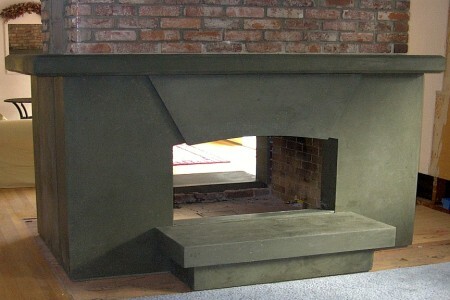 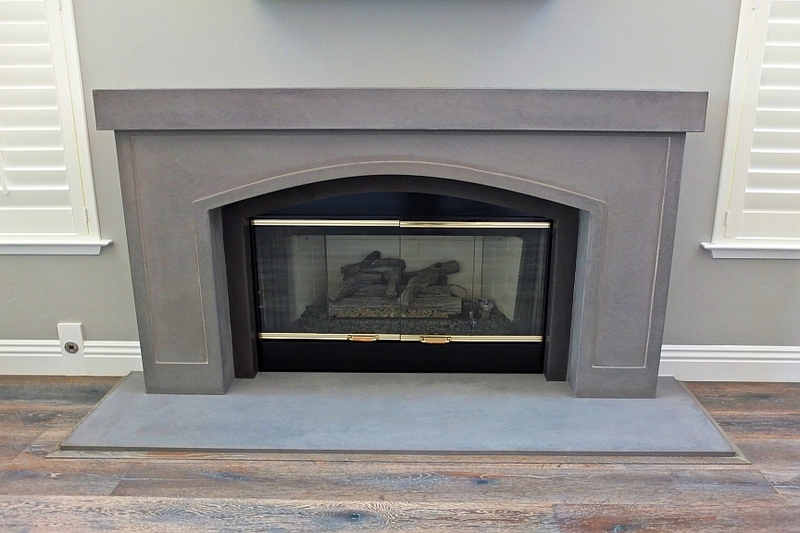 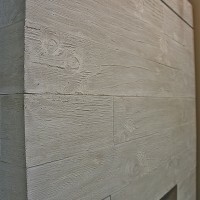 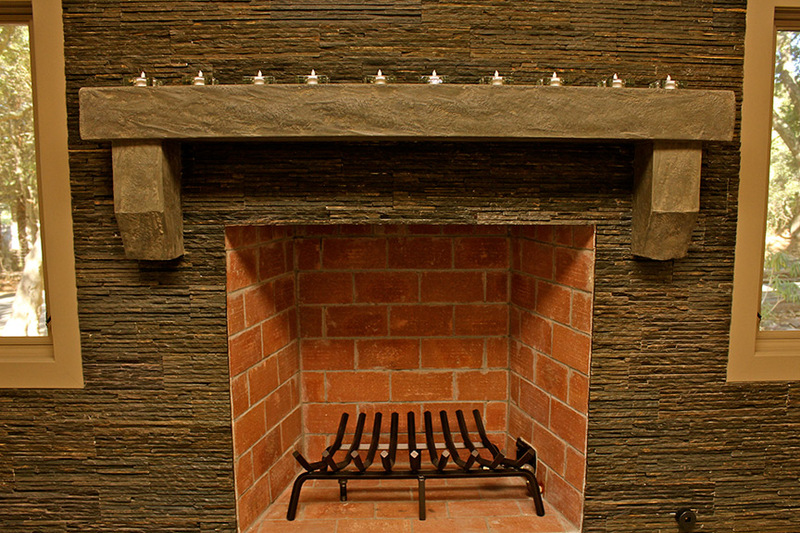 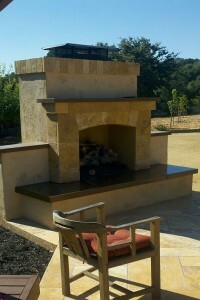 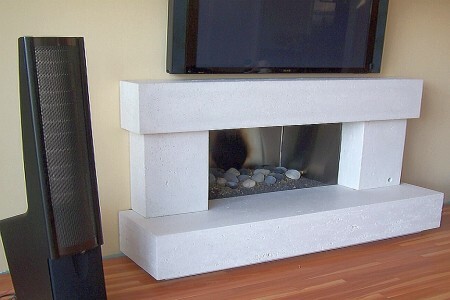 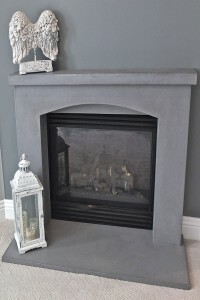 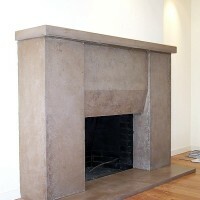 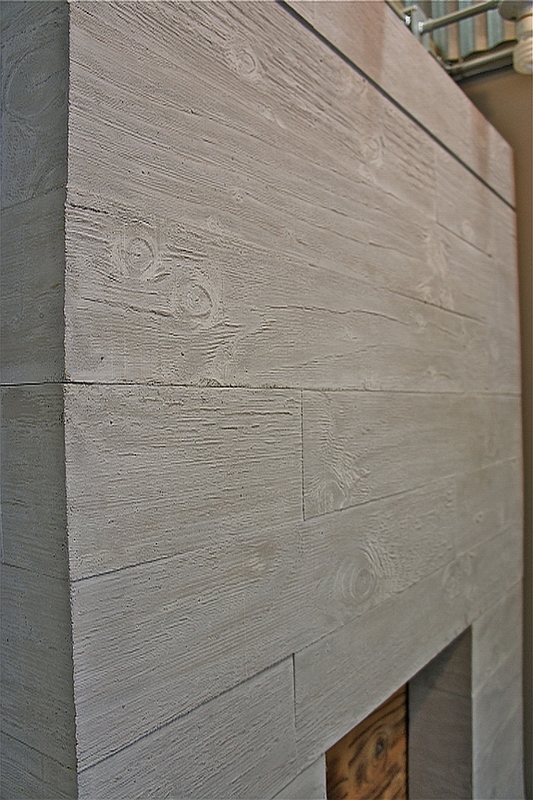 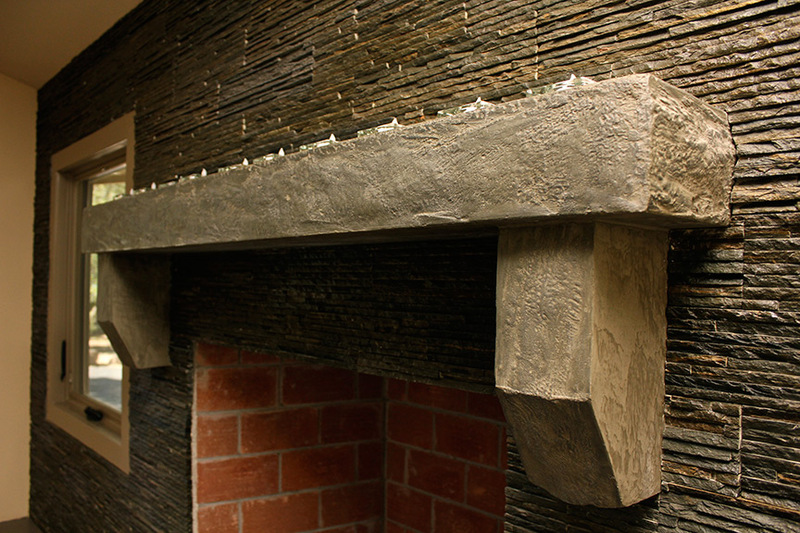 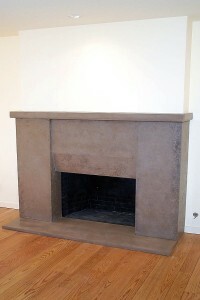 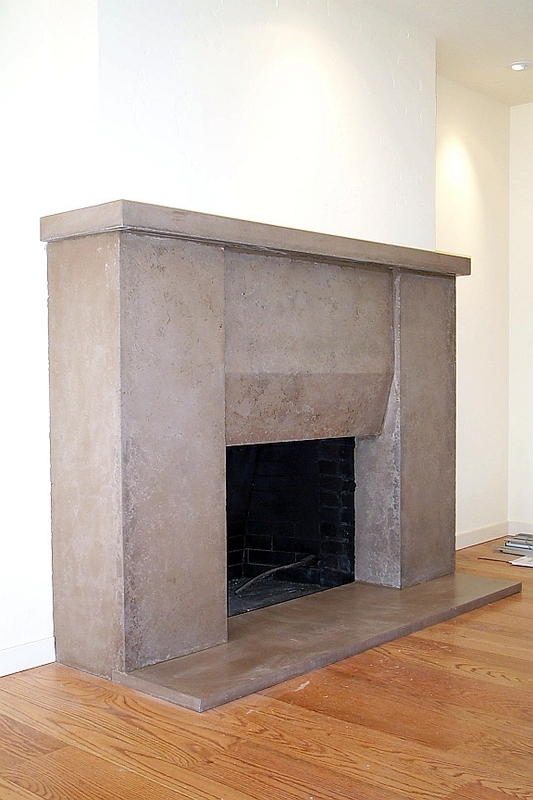 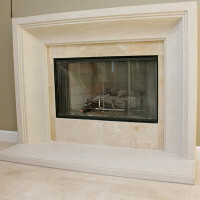 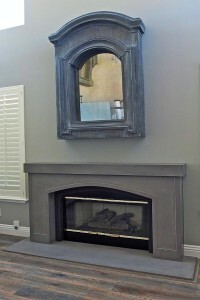 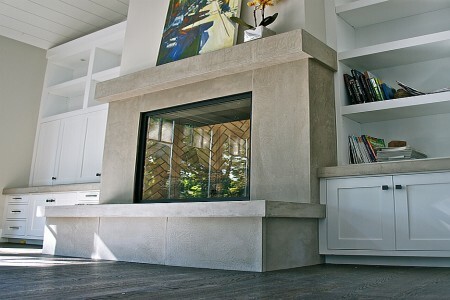 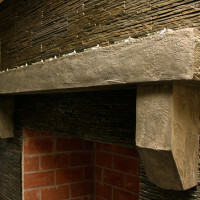 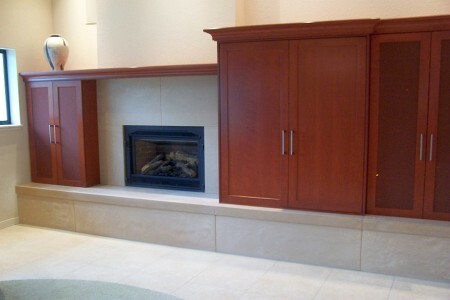 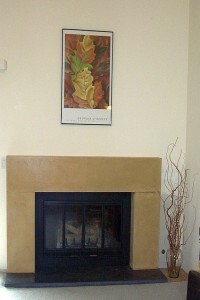 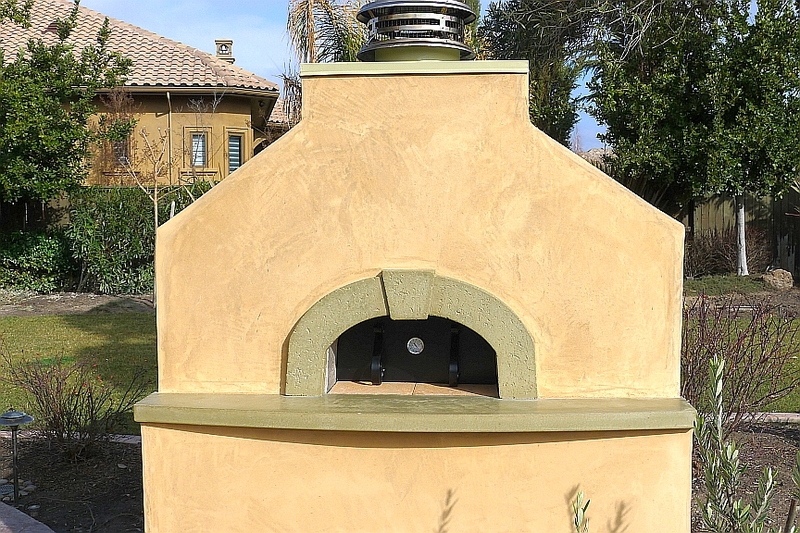 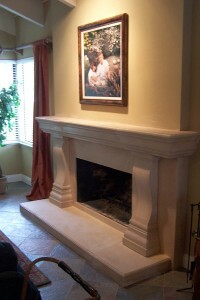 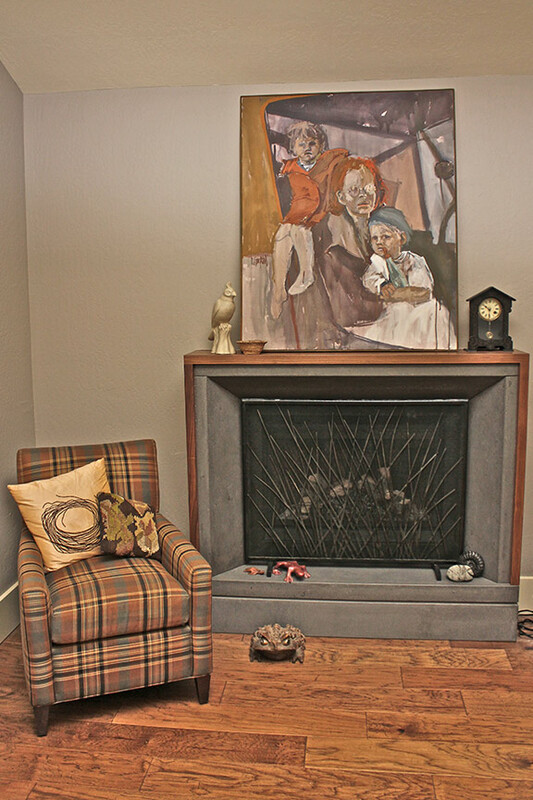 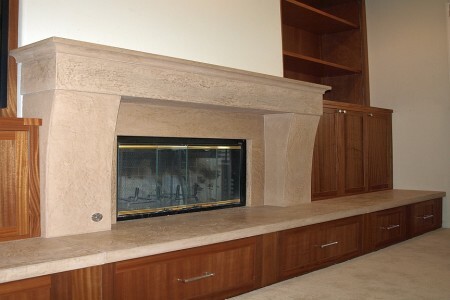 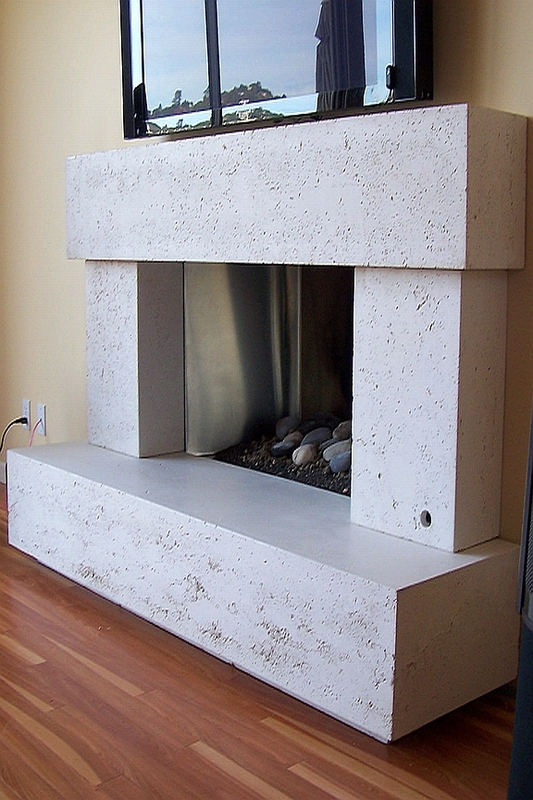 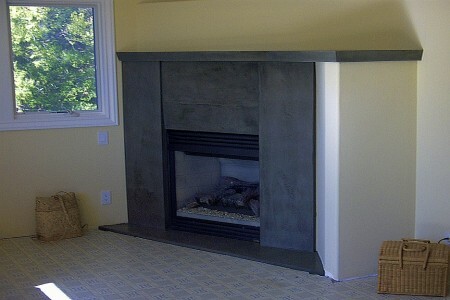 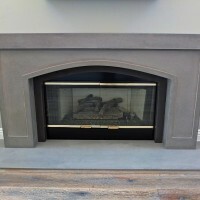 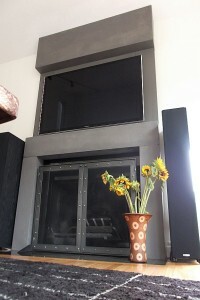 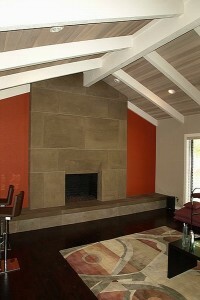 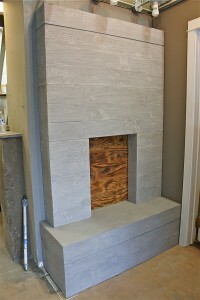 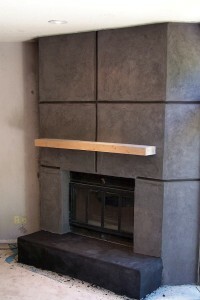 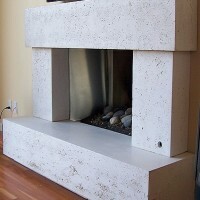 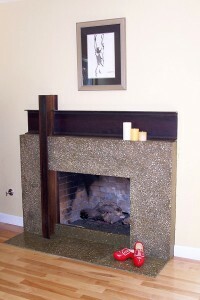 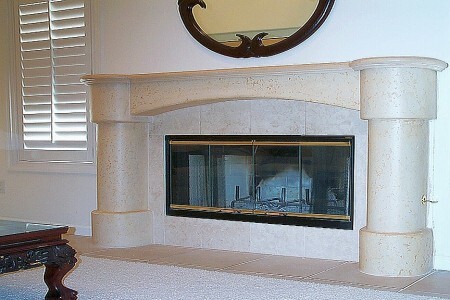 Our concrete fireplace surrounds allow you to mix it up with a modern, eclectic design or keep it traditional. 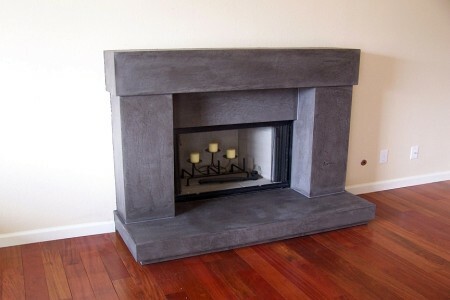 Make it uniquely awesome to you.